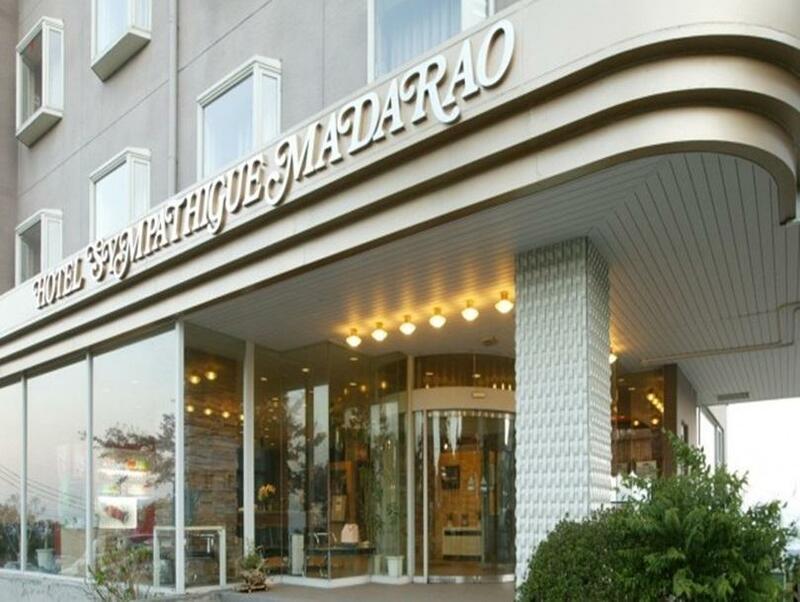 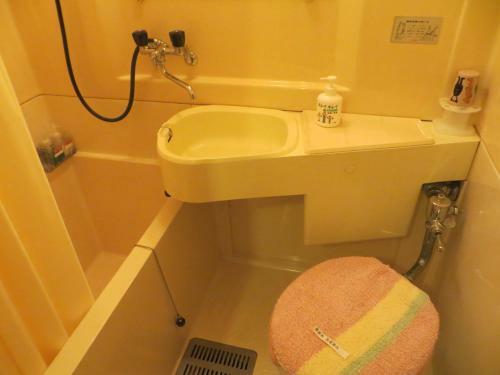 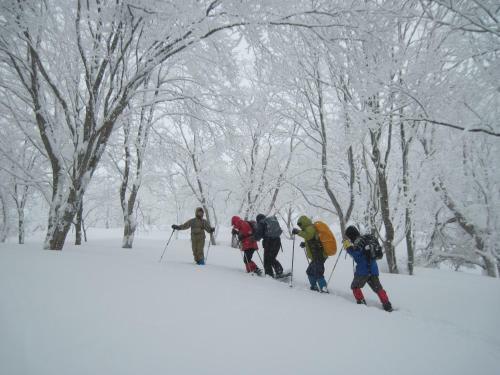 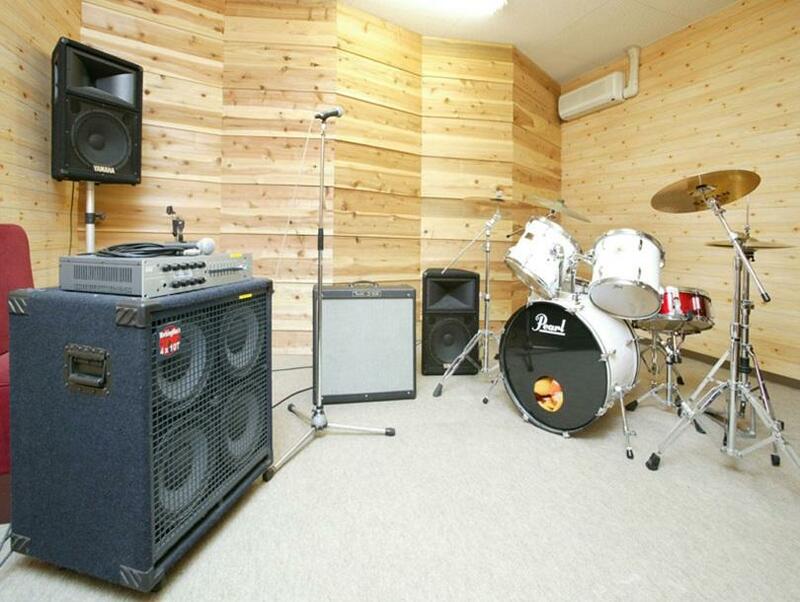 The 3-star Hotel Symathique Madarao offers comfort and convenience whether you're on business or holiday in Nagano. 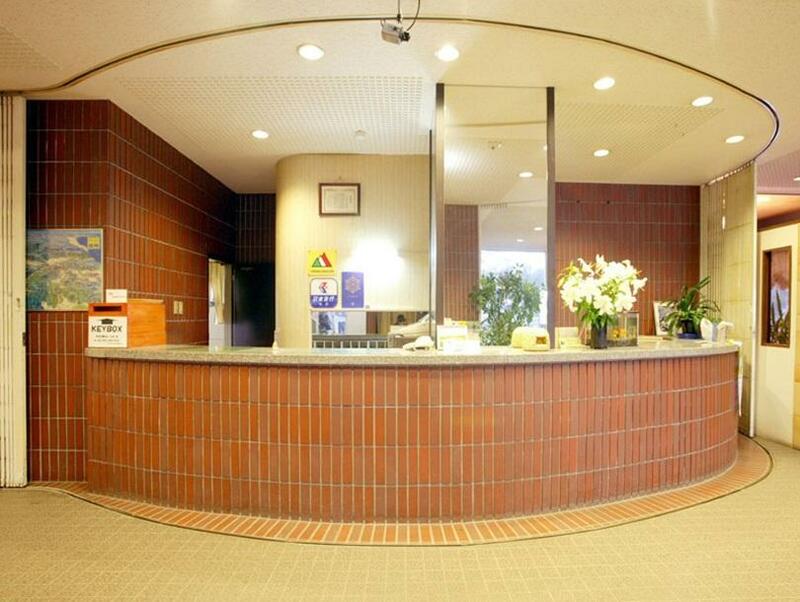 Featuring a complete list of amenities guests will find their stay at the property a comfortable one. 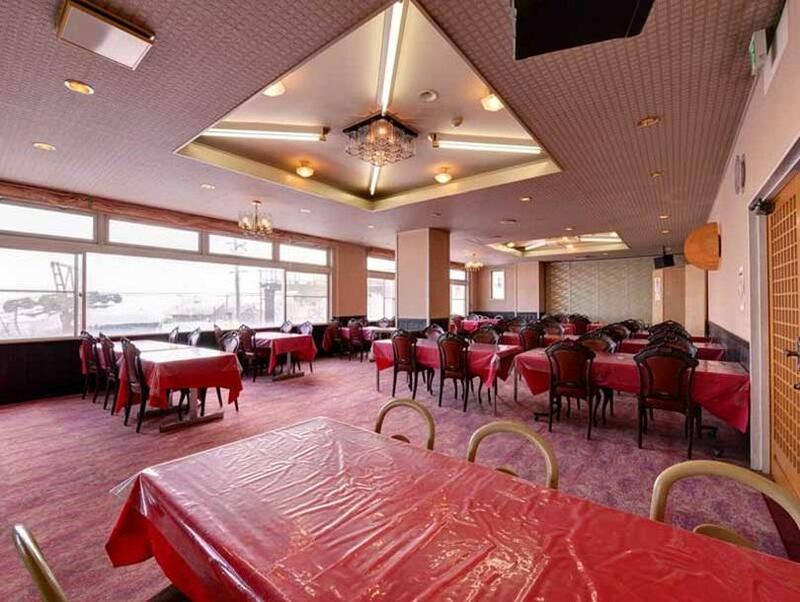 To be found at the hotel are fax machine car park BBQ facilities restaurant laundry service. 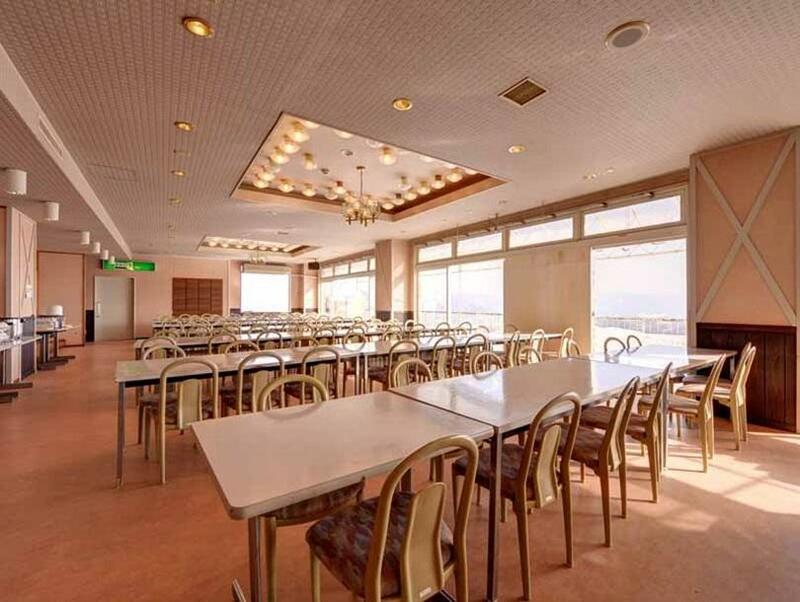 Towels air conditioning heating television toiletries can be found in selected guestrooms. 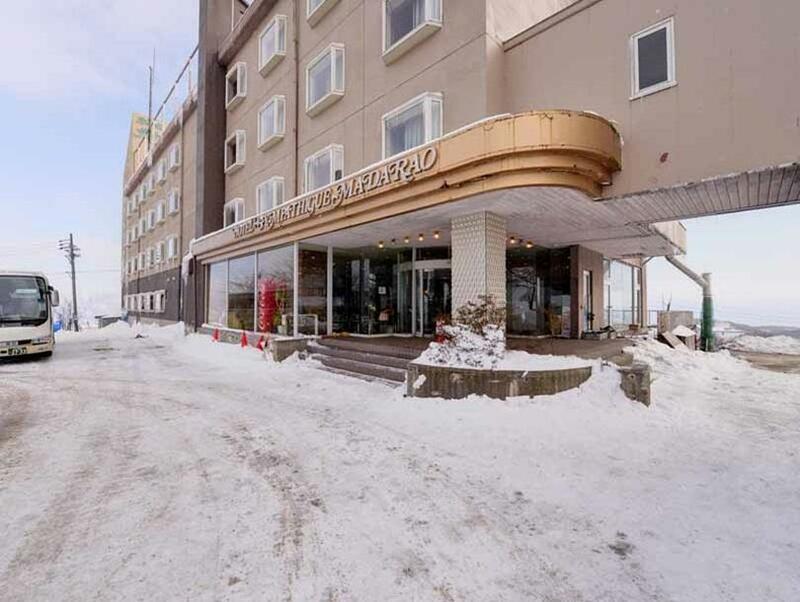 To enhance guests' stay the hotel offers recreational facilities such as ski equipment rentals golf course (within 3 km) skiing tennis courts. 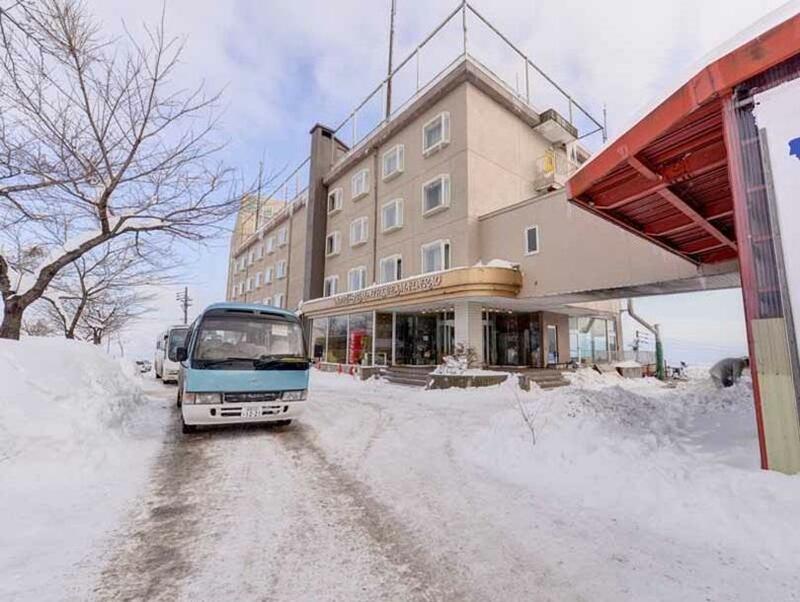 Friendly staff great facilities and close proximity to all that Nagano has to offer are three great reasons you should stay at Hotel Symathique Madarao.